Ollie is a very funny man, he will have you all in stiches, but before he turned to comedy Ollie was drummer for 'The Idle Race' which also featured a called Jeff Lynn on guitar and vocals ( Jeff went on to form ELO). In 1980 Ollie left the music business behind and his comedy career took him into TV working as a warm up man for kids show 'Tiswas' and Eamon Holmes football sports show 'The Premiership.' Then Ollie found himself on such shows as 'The Comedians' and also appearing on shows alongside Gary Wilmot&Jimmy Cricket. Ollie always gives 100% and is a great asset to any function and looks forward to making your night a memorable one .....in a funny sort of way! 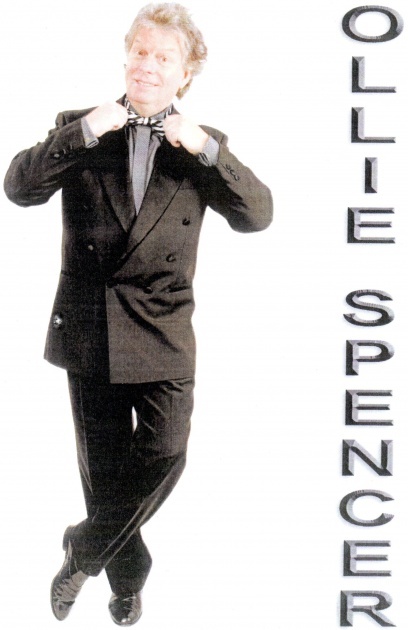 Ollie is also a prolific after Dinner speaker with his easy delivery of topical stories and his life in showbusiness.